Is your engine overheating, leaking fluid or is your heating system not working? It is time to bring your car to Smog Check Unlimited for a free radiator inspection. Not surprisingly, your engine’s combustion process generates heat. Without a functioning cooling system, your engine’s heat is can damage the components of the engine itself. Aluminum heads can warp. Head gaskets can blow. Engines can fail. If your car overheats, the cooling system should be inspected and repaired immediately. 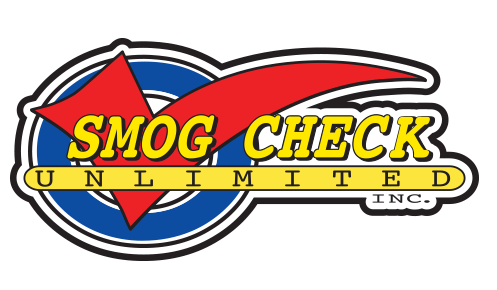 Smog Check Unlimited can help keep your car's cooling system operating safely and efficiently. We recommend having coolant replacement performed according to your car’s factory-recommended maintenance schedule. This regular maintenance of your vehicle's cooling system can help avoid costly repairs and keep you and your family safer. Please give us a call or come by if you have any questions or if you would like us to inspect your cooling system. Radiator Service	Keeping your vehicle cool under the hood. What you can expect from our talented technicians. * Excludes some types of vehicles. Most cars or small trucks eligible. Ask for details. Restrictions apply.